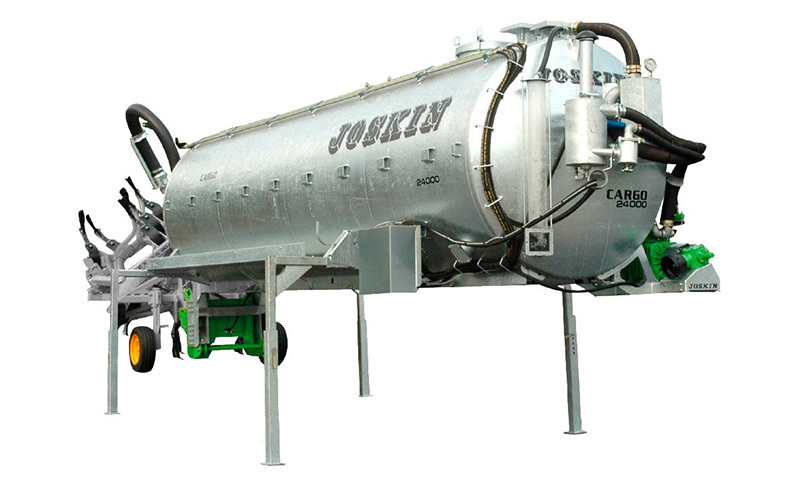 The JOSKIN Trans-KTP 9, 11 and 15 T construction trailers are the ‘‘low-capacity‘‘ models of the JOSKIN heavy duty range. 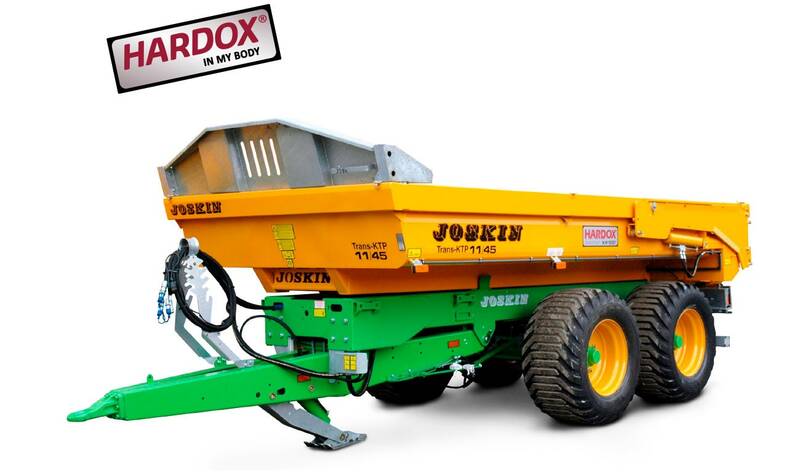 Given their compact and sturdy design (side walls, floor and rear door in HARDOX steel), they are an ideal solution for small earthmoving works, landscape gardening contractors or even public services.. 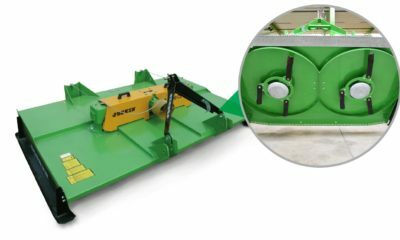 They are pre-equipped to be fitted with two optional aluminium ramps, thereby allowing to load and transport a small excavator. 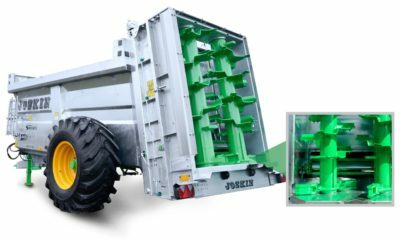 The chassis of the JOSKIN Trans-KTP 9, 11 and 15 T tipping trailers is 900 mm wide and can therefore be fitted with wide wheels. It is made up of 250 x 100 x 6 mm profile tubes on models 9/45 and 11/45, and of 300 x 100 x 8 mm profile tubes on model 15/45. The driving comfort provided by the whole carriage is ensured by the hitching suspension with cross-springs. 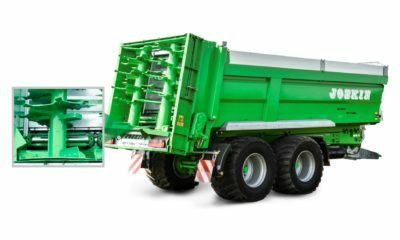 The Trans-KTP 9, 11 and 15 T are fitted with an open drawbar that, given its structure, ensures a very good weight/resistance ratio. Its wide fixing points (same width as the chassis) further improve the manoeuvrability. This solution offers a straight pull/push line and a large vertical clearance at the eyelet, thereby largely absorbing shocks. For models 9, 11 and 15 T, two hydraulic pumps with a 55 l capacity are available (PR660: 53 l/min at 1,000 rpm and PR980 : 70 l/min at 1,000 rpm). They can optionally be fitted with a electric or hydraulic control. Drawbar suspension with parabolic leaves.